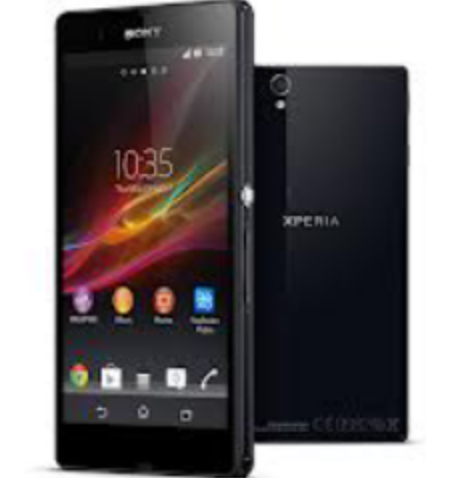 Sony’s new Quad Core 5″ 1080p Full HD Experia Z is coming to Canada soon, & will launch on Bell Mobility. It’s unsure if any other carriers will have this device in their lineup & only time will tell. Sony says the Experia Z & ZL are their premium quad core phones for 2013. Many were hoping to see the ZL come to Canada which has the same specs but with a stylish glass backing & fully waterproof body. For now your going to have to take the Z if you want a subsidized 5″ Sony phone in Canada. You could always import the ZL if your willing to pay full price however. Speaking of prices they are yet to be announced. Check out the specs below & let us know in the comments if you think the Experia Z is the device for you or maybe your looking to get the more luxurious ZL?